SPECIAL EARLY RELEASE ANNOUNCEMENT! 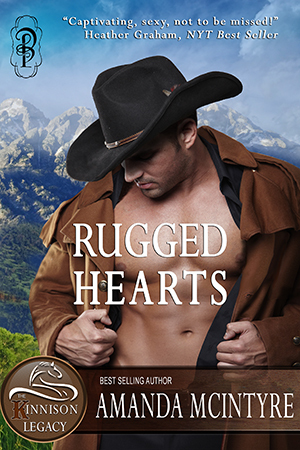 RUGGED HEARTS RELEASES TODAY! ANNOUNCEMENT OF AN EARLY SPECIAL RELEASE AND LIMITED TIME PRICE ONLY AT AMAZON! 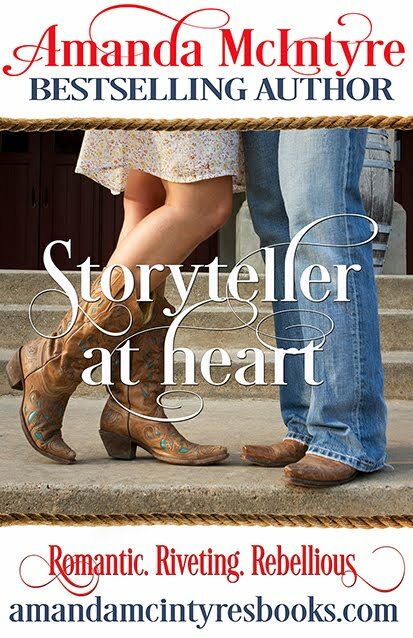 RUGGED HEARTS—Book I, The Kinnison Legacy! Meet Wyatt, Dalton and Rein, the formidable men of the Kinnison Legacy and the women who will tame them! 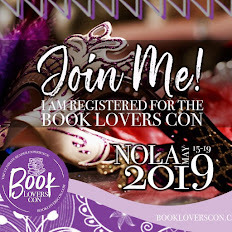 Join the fun at Kinnison Legacy Facebook page for contests, sneak peeks and more! 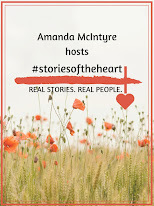 MEET AMANDA AT THE ROMANTIC TIMES BOOKLOVERS E-BOOK EXPO, MAY 2, 2013. SHERATON CROWN CTR.